Despite the anti-bullying rhetoric, WWE bullying is still alive and well. In nearly any other corporate culture, John Layfield’s alleged bullying of his co-workers would result in disciplinary actions ranging from suspensions without pay to termination of employment. 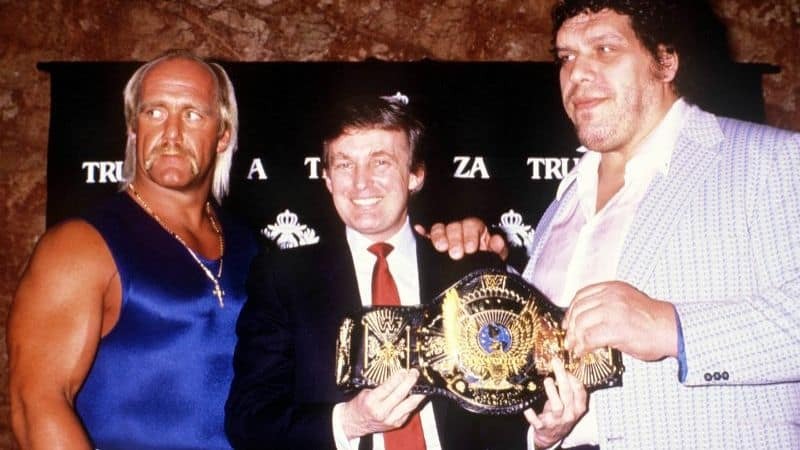 But in professional wrestling, bullying has long been par for the course. 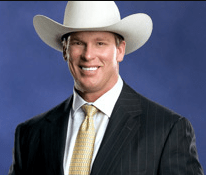 John Layfield has excused his behavior by saying he ‘plays a heel’ on TV. 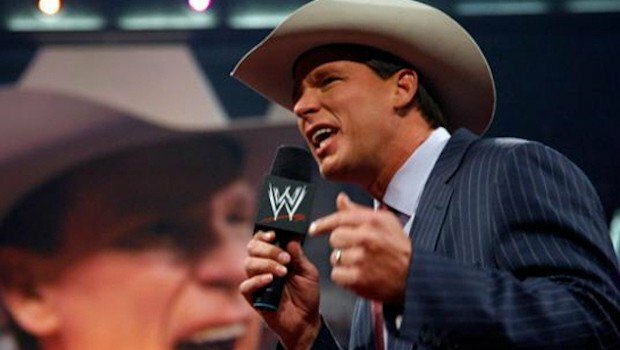 With the long list of his bullying tactics exposed by other wrestlers, JBL might not be playing. 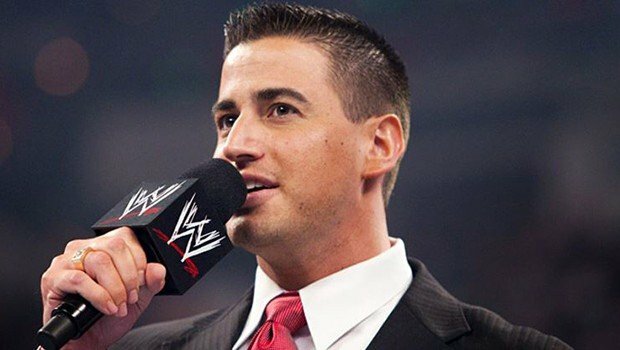 Layfield–known as ‘JBL’ on WWE programming–has been back in the news this week after former ring announcer Justin Roberts accused him of ongoing targeted harassment. 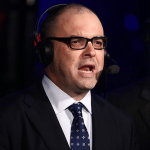 Rumors have also swirled that Layfield targeted Smackdown Live play-by-play announcer Mauro Ranallo, leading to Ranallo’s departure from TV to deal with issues stemming from a pre-existing emotional disorder. 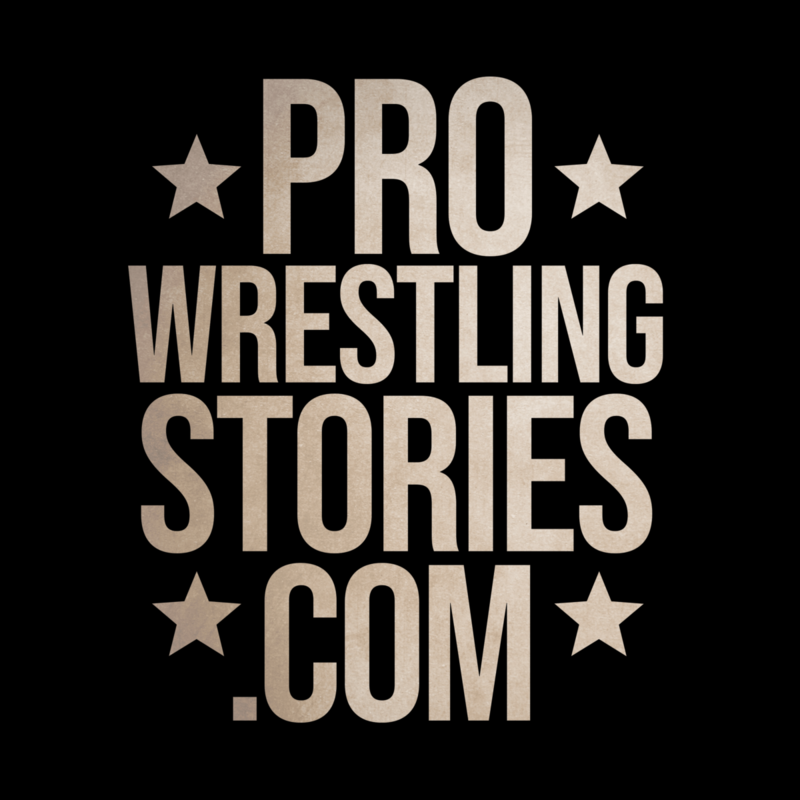 While Layfield has denied Roberts’ allegations of bullying, multiple other superstars have recounted WWE bullying incidents from the former world champion, and mainstream media sources like Paste, Huffington Post, and Deadspin have picked up the story. 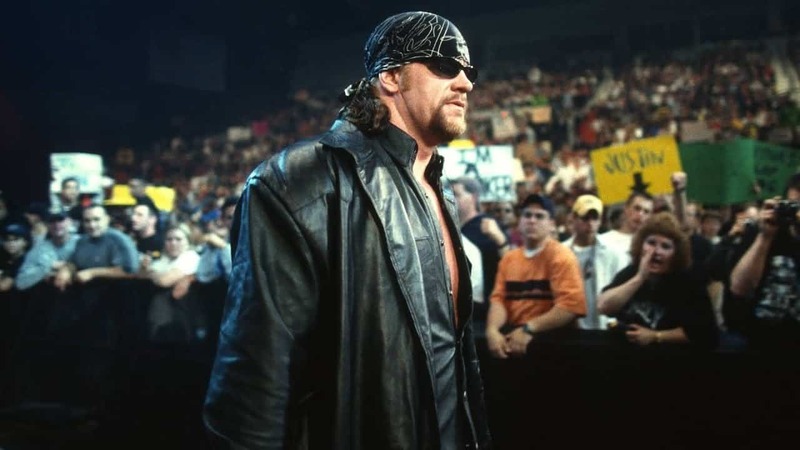 Wrestlers like Edge, Matt and Jeff Hardy, Steve Blackman, the Miz, John Hennigan, and others like referee Charles Robinson all have documented instances of JBL bullying them outside the ring, especially when they were younger and relatively unknown talents. That’s a textbook example of workplace WWE bullying. And then, of course, there was the time Layfield took liberties with opponents like the Blue Meanie at ECW One Night Stand in 2005. The renewed focus on JBL’s actions shows an obvious disconnect between the talent and culture of the company and its signature anti-bullying campaign, Be a STAR (Show Tolerance And Respect). While the charity platform offers financial grants to groups who work to end bullying, it’s not a good look to have a high-profile superstar or announcer accused of this type of conduct. 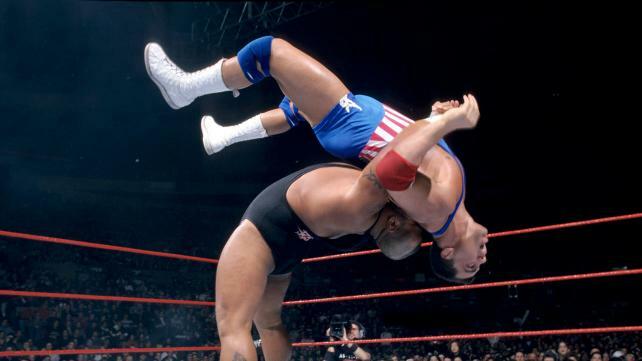 Professional wrestling has a long history of older talent making it tough on younger, more inexperienced wrestlers. But it’s not just a sports entertainment thing. In the NFL, rookies have reported that they were required to carry veteran players’ football pads or pick up outrageously expensive bar and restaurant tabs. Of course, just like in WWE, none of this conduct is officially sanctioned. It’s often explained away as a “boys will be boys” mentality. 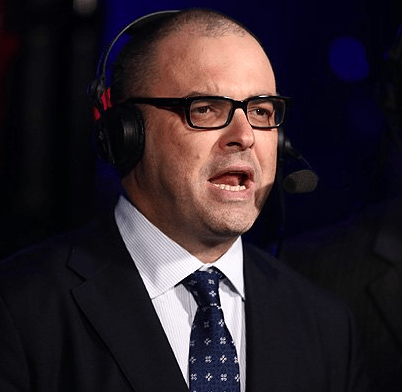 Mauro Ranallo’s dream job was announcing for WWE. Now he’s expected to sit out the remainder of his contract. But recognize that for the excuse that it is. In a professional work environment, none of Bradshaw’s behavior would be tolerated. Ranallo brought an instant credibility to the announcing booth for Smackdown. He was the voice of Pride Fighting Championships, as well as EliteXC, Strikeforce, and New Japan. He knew the product and knew what he was doing in the booth. People who have worked with Ranallo consider him a consummate professional. So what does it say about WWE when the company can’t treat him professionally? 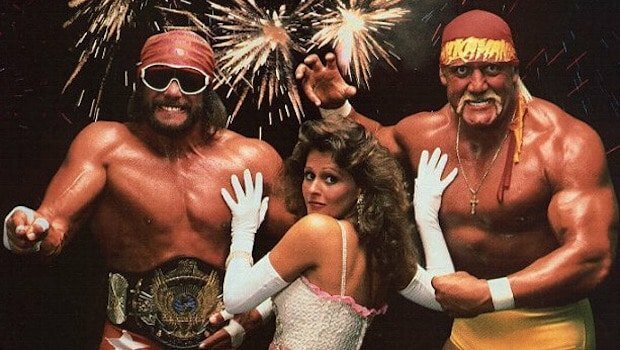 CBSSports.com reports Ranallo won’t return to TV for the WWE before his contract runs out. Despite calls for Layfield’s firing, that’s not going to be enough for the WWE bullying mentality to really change. One of the reasons JBL has been able to get away with this behavior for so long is that it’s tacitly approved by WWE chairman Vince McMahon, and he’s likely to remain employed until that approval changes. So while WWE management is imploring others to ‘Be A STAR,’ they must take a long, hard look at the behavior they’re actually encouraging on their own roster. Related: HORNSWOGGLE: The Backstage Bully!